This October, take your tastebuds on a gastronomic adventure to Elsecar as the annual Flavours Food Festival returns for a third year. And this year promises to be bigger, better and tastier than ever with a fusion of food, festival-style music and family fun for all. On Saturday 20th and Sunday 21st October, Elsecar Heritage Centre will be transformed into a bustling food and drinks market serving up a weekend of cooking demonstrations, artisan food stalls and live entertainment. 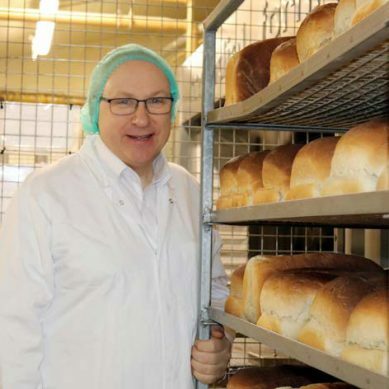 Across the weekend, there will be a variety of celebrity and local chefs taking to the Ironworks arena to perform live cookery demonstrations and hold meet and greet opportunities. Once dubbed the World’s Sexiest Chef by the New York Times, our nation’s favourite French chef, Jean-Christophe Novelli is the star attraction for the festival’s opening day. 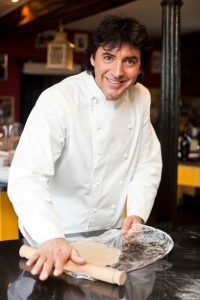 A four-time Michelin star and five AA Rosette award-winning chef, Novelli started his career in a bakery in his hometown of Arras, northern France aged 14 before becoming the private chef for France’s banking family, the Rothschilds, age 20. 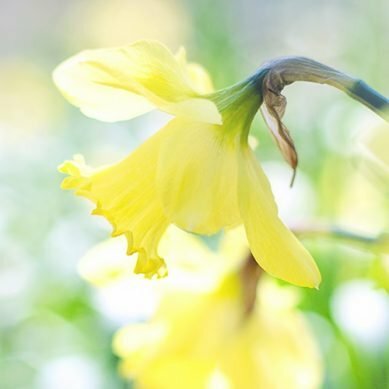 He moved to the UK 25 years ago and has since been head chef at the Four Seasons on Hyde Park, ran TV chef Keith Floyd’s pub, The Malsters in Devon, and opened four of his own restaurants across the world. Along with his culinary critical acclaim which saw him win the prestigious Egon Ronay Dessert of the Year Award and be voted Chefs’ Chef of the Year by his peers, Jean-Christophe also inspires a new generation of chefs at his Novelli Academy which he opened in 2005 at his Hertfordshire home and which was voted one of the world’s top 25 cookery schools. 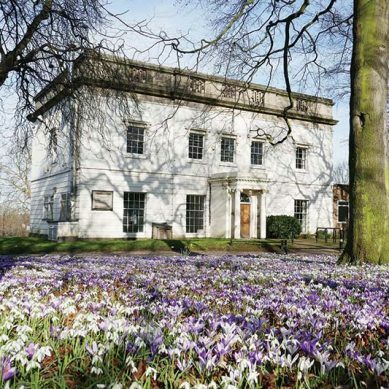 During the day on Saturday, Novelli will be hosting two 45-minute slots in the Ironworks where he will showcase a selection of his favourite recipes for you to recreate at home. Joining Jean-Christophe at the chefs’ table are Indian food writer, Mira Manek, and masters of meat, the Pigott Brothers. 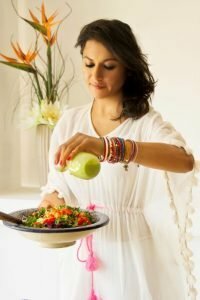 Having suffered with digestive issues and looking for a healthier lifestyle, Mira started to experiment with Indian cuisine, creating lighter, modern versions of traditional vegetarian and vegan recipes from the Gujarati region of India where her mother and grandmother originate. As a wellness advocate, Mira’s four performances across the weekend will highlight how spices can have healing properties in sweet and savoury dishes. From her celebrated Indian summer salad to chickpea flour pancakes, saffron lime compote you can drizzle on a pot of yoghurt and granola to a warming turmeric chai, Mira’s healthy recipes prove that wholesome food doesn’t have to be boring and bland. 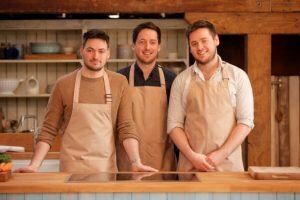 After impressing celebrity chefs Rosemary Shrager and Giorgio Locatelli on BBC2’s Big Family Cooking Showdown, the Pigott Brothers will be showing off their mix of skills to inspire other families to cook together. Young brothers Matthew, Edward and Sam, aged 28, 25 and 22 respectively, were runners up in last year’s show and became renowned for their love of street food and family sharing dishes. Influenced by worldly cuisines from Mexico to Vietnam, their recipes across the weekend will include the likes of Aji Amarillo hot wings, chimichurri skillet potatoes and charred corn and blue cheese dip. A brotherhood of modern men, the Pigotts all get involved when cooking together and regularly live stream their recipes on the likes of Instagram. They also love to get hands-on in the art of cooking and will be giving tips on how to build your own cooking equipment like barbecues and rotisseries. After whetting your appetite in the kitchen arena, it’s time to devour the irresistible selection of handmade wares from over 50 local and national food suppliers. Whether you’re a cheese connoisseur or a gin gastronaut, class yourself as an artisan aficionado or a hedonist for the homemade; brush up on your culinary culture with a menu of delicious delights to try on the day or enjoy at home. Go Greek with meze platters, falafel and halloumi salad boxes and twisted tornado taters on a stick, or stick with a good old British classic of freshly fried fish and chips. Salivate over pulled meat and veggie wraps such as spice lamb shoulder, Cajun chicken thighs or Chinese pork. Enjoy sheer egg-stacy with handmade free range Scotch eggs in flavours such as Yorkshire Terrier Ale, pork and apple, and even a veggie goat’s cheese and sweet potato egg. And fest your eyes on the custom-built steam train BBQ that blows smoke up its spout while cooking gourmet burgers and hot dogs for you to choo choo. Wash it down with a beverage from one of the many drinks stalls available across the weekend. 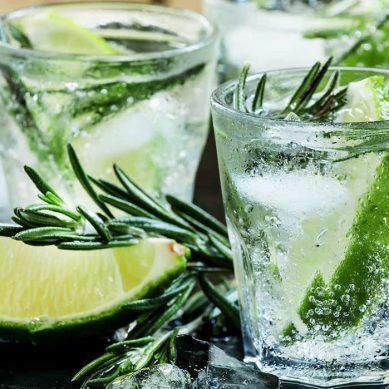 Step aboard the fizz machine that is a prosecco-pouring VW camper van; find the perfect tonic at the vintage horse trailer gin cart; or enjoy a freshly brewed coffee or fruit tea before the weekend has bean and gone. Inspired by the mouth-watering display? Why not take home handmade products to infuse your weekday cooking. By ‘eck, there’s American style chilli sauces, spicy pickles and nuts made in Holmfirth. Eat with the African beat with West African djembe hot sauces that are fula flavour. Or for when you’re feeling peckish, perk up your crispbreads and snacks with pea and mint pesto, smoked garlic and chilli jelly, or drunken fruity jams. And finish off with something sweet with candied fruit loaves, sweet-infused vodka liquors and pudding flavoured gins from tiramisu to lemon drizzle. It wouldn’t be a festival without a bit of live music and Flavours brings just the right balance of Yorkshire talent for a weekend that’s drizzled in fun. Providing the ultimate soundtrack to the glorious Britpop days, TFI the 90s will be taking us back to the heyday of Oasis, Blur and Pulp, throwing in classic hits from Shed Seven, Ocean Colour Scene, James and the Charlatans. While Barnsley folk rockers, the Twenty Eighth Club, will be performing original material from their debut EP, Too Many Stories. A magician masquerading as a musician, Laura Kelly brings her one-woman band to the festival with an elixir that you’ll have to see to believe. The only girl in Barnsley who can have a male-female duet with herself, Laura uses loop pedals, harmonisers and voice effects to build layers within songs and ensure there is never a dull moment. Also playing across the weekend are pop country singer Jade Helliwell and acoustic soloist Kieran La Fox, plus many more acts still to be announced, alongside lots of family-friendly entertainment, activities and stalls throughout the site. Of course, this is just a flavour of what you can find during the weekend and there will be plenty more to discover down at Elsecar. Day tickets for the event are just £5 for adults, with accompanied under 14s going free. Get yours now on Eventbrite.